Welcome to Blogmas 2014 on Queen of Contemporary! For the next 25 days, I shall be posting a new blog post – it’s a bit like a bookish advent calendar! 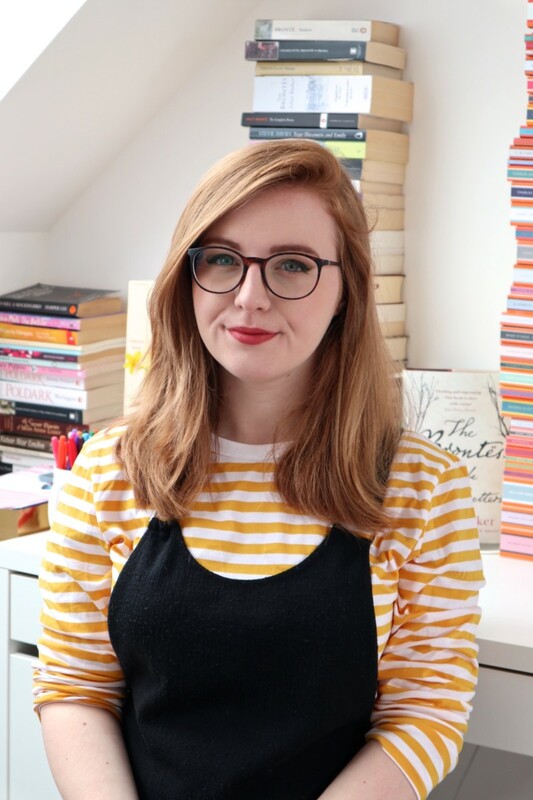 I’m a bit of a naughty girl for taking on way too much than I can handle, but I have so many ideas for posts that I’ve wanted to do for ages, and I think now is the perfect opportunity to get those ideas from my head on to the Internet! I really hope you enjoy the posts! So excited for Blogmas 2014!! It’s like it marks the first day of Christmas Cheer, haha.. Good luck, I can’t wait to follow your posts!